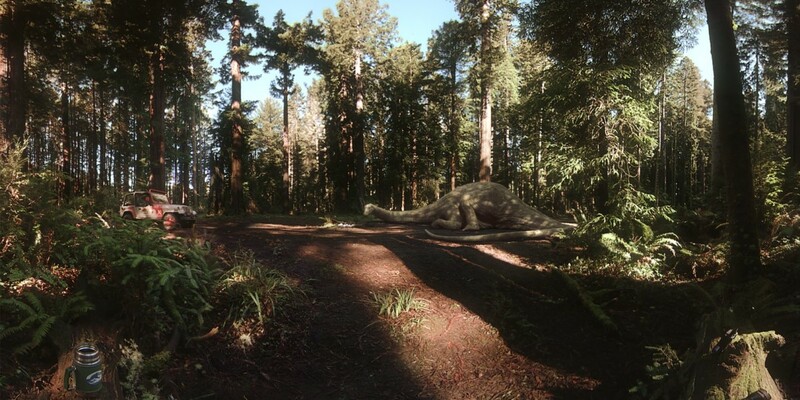 The studio, which has previously developed VR experiences like Jurassic World for Samsung’s Gear VR headset, will write, direct and produce content that will be available on Oculus’ platform when it launches in the first quarter of 2016. Felix & Paul Studios will use its own proprietary 3D VR system — which utilizes the company’s own stereoscopic 360° camera, sound capture, and end-to-end VR postproduction software suite — to create these experiences. The content will also be available for Samsung Gear VR users.